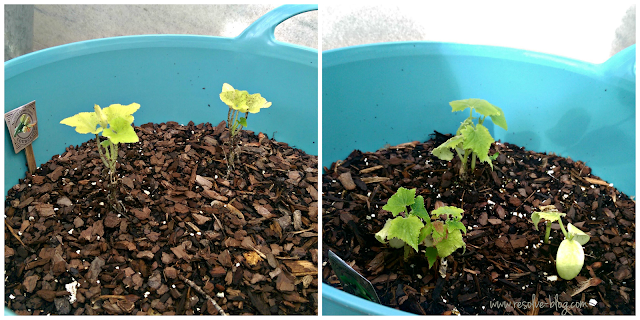 Welcome back to week 30 of the Best of the Blogosphere Linky Party! Each week the ten of us look for the best posts on the internet. If we love your post, it’s featured next week. Plus, we feature the top four most-viewed posts in the linky party. What a deal! 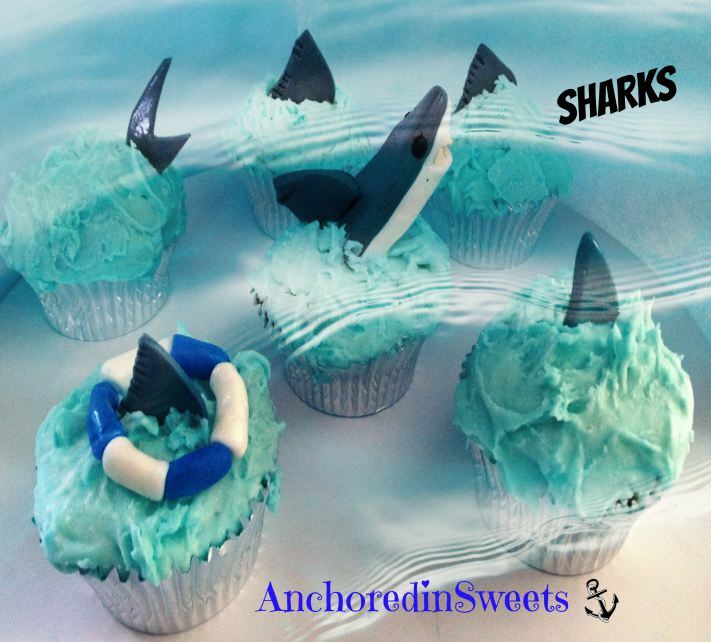 I love the Shark Week themed cupcakes from Anchored In Sweets. How adorable are these cupcakes? Your favorites this week? There were some great posts. Here are the ones our readers loved! Those posts were awesome! Come meet us before linking up! Thanks for featuring my cupcakes. =) They were jaw-dropping (bad pun) in real life.